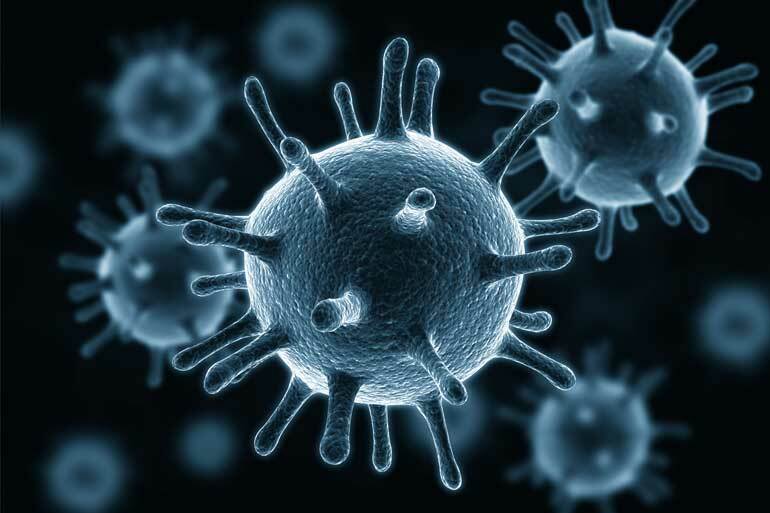 The Earlham Institute (EI) will lead research into the development of bioinformatics to support the identification and characterisation of viruses through metagenomics. The BBSRC-funded research, led by EI’s Dr Richard Leggett, aims to develop computational algorithms that can accurately assemble viral genomes contained within metagenomic samples. These microbial samples pose a challenge to researchers as, not only do they contain numerous different viral species; it is also difficult to locate precisely which species are present. Metagenomics is broadly defined as environmental genomics, allowing the study of microbial communities of our living world. While the sequencing of metagenomic samples follows the same process as that for sequencing a single genome, it becomes more complex at the assembly stage where the short sequenced fragments of DNA must be correctly arranged into the genomes of multiple species. This DNA structural intricacy is compounded by the currently limited tools available to conduct the assembly for metagenomic samples, particularly for those containing viruses. Having demonstrated the possibility and feasibility of such a bioinformatics tool by the MetaCortex project that has shown promising results when applied to the analysis of the virome of a species of bats from West Africa, the new research will create the algorithms required to address this gap in metagenomic capabilities. Dr Richard Leggett, Project Leader at EI, said: “This is an exciting project and we hope the work will equip researchers who are looking at a wide range of viral infections, including those affecting humans and agriculturally important livestock." The project, titled: “Development of computational strategies for identification and characterisation of viruses in metagenomic samples” is funded by the BBSRC Responsive Mode Award.